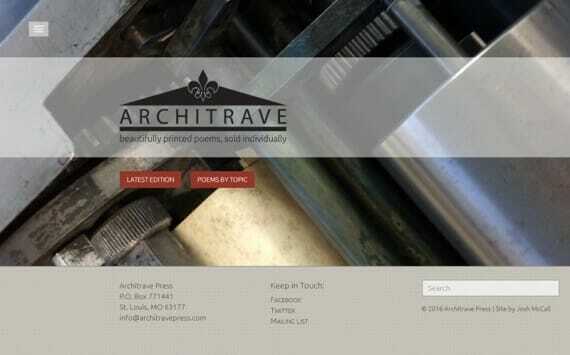 I design and develop beautiful, mobile-friendly websites tailored to your aesthetics and your customers’ needs. Every site is powered by a customized, user-friendly Content Management System, giving my clients the freedom to easily update their own websites without the hassle and expense of an intermediary. 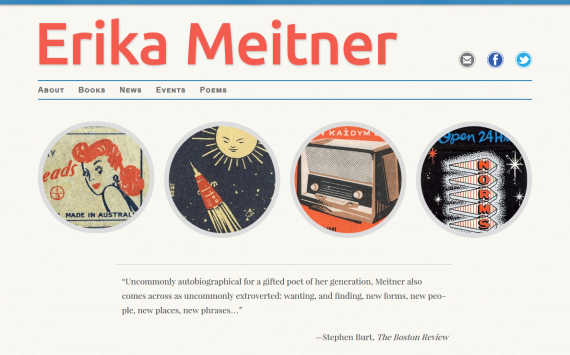 Based in North Kingstown, Rhode Island, I work with writers, artists, agencies, nonprofits, magazines, and small businesses—both locally and nationally. Call or email today for a quote, or read some of my Google Business or Facebook reviews. 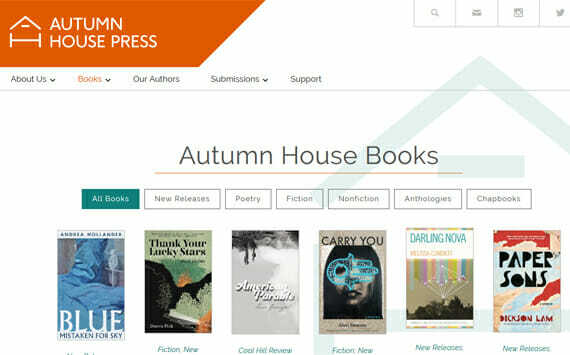 AHP is an independent publisher of award-winning fiction, nonfiction and poetry. 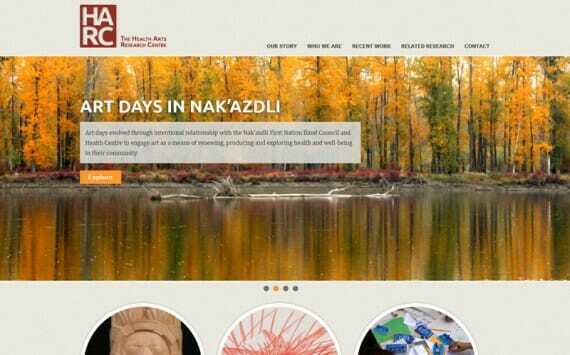 Their site connects readers, writers and potential donors together in one location. 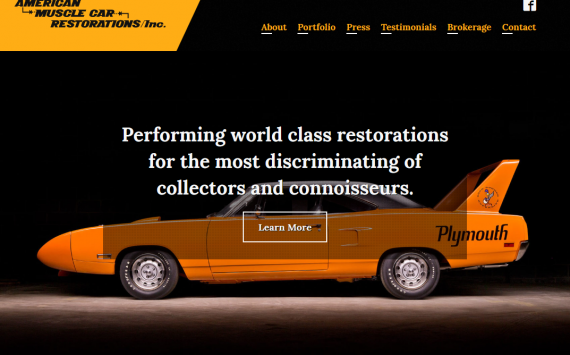 American Muscle Car Restorations, Inc.
Based in North Kingstown, Rhode Island, American Muscle Car Restorations performs world-class muscle car restorations for a national clientele. 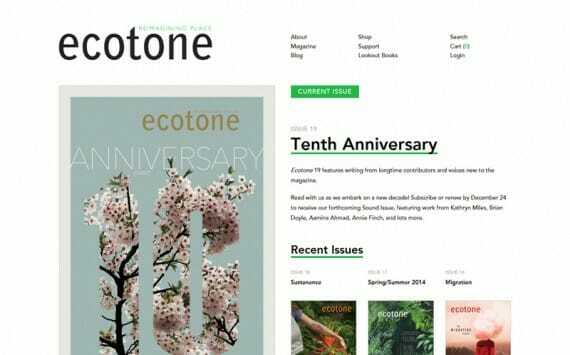 A literary magazine with an ecommerce storefront powered by WooCommerce and the Touchnet payment gateway. A letter-press publisher out of St. Louis, MO. A health-oriented research and action group out of UNBC.